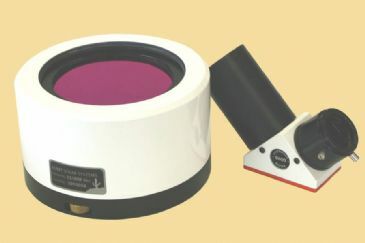 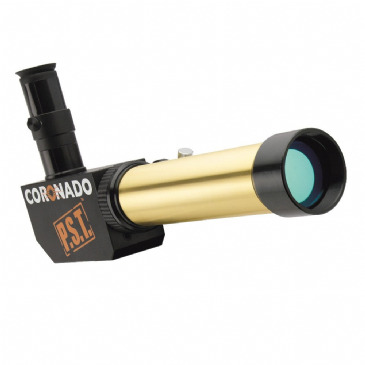 Coronado Instruments has been developing H-alpha solar filters and associated technologies for the professional market for well over forty years. 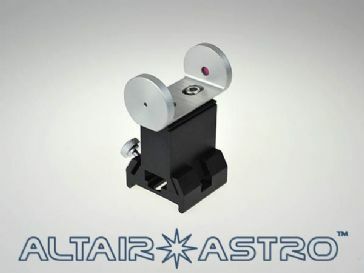 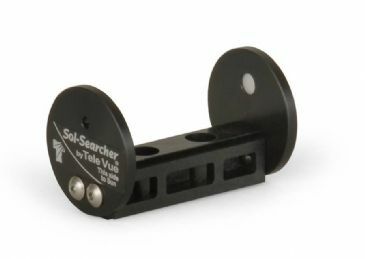 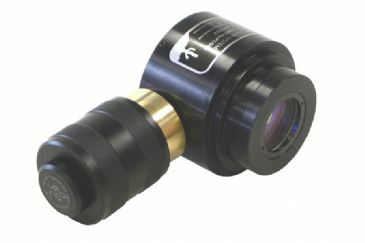 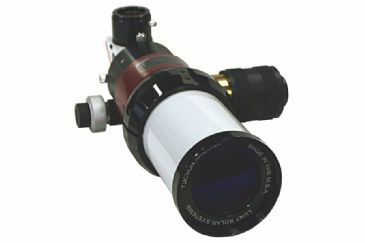 Now they are providing creative and innovative optics specific to the needs of both the amateur and professional solar observer. 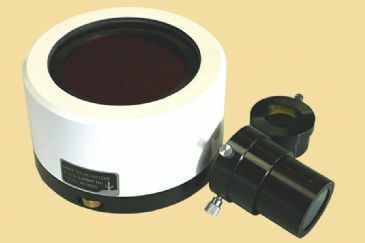 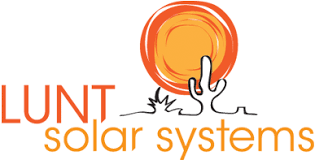 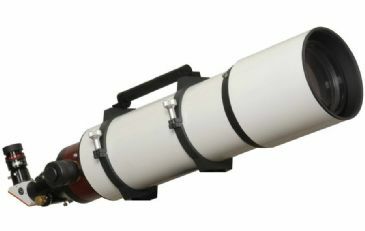 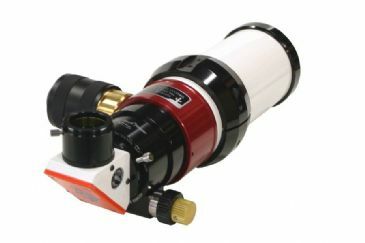 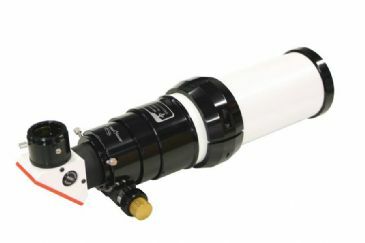 Lunt Solar Systems designs and manufactures a large array of products for the enjoyment of solar astronomy, from H-alpha solar filters that can fit on the front end of your own celestial telescope to large H-alpha telescopes suited for an avid hobbyist to an educational facility or organization. 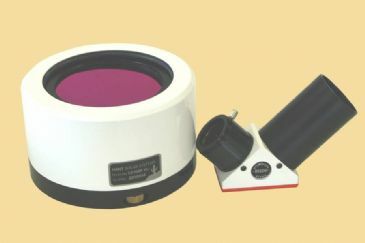 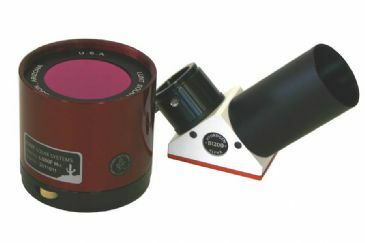 Tring Astronomy Centre are the UK's friendly Solar Astronomy Experts and are dealers for both Coronado and Lunt solar telescopes and solar filters. 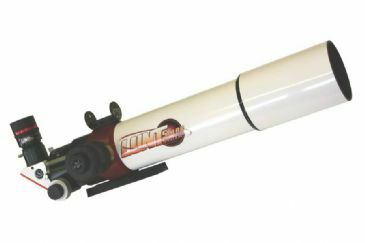 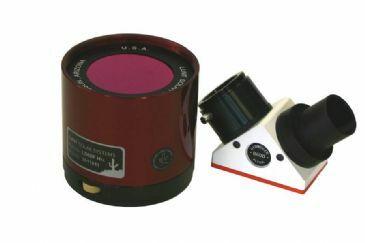 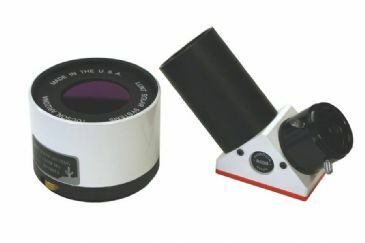 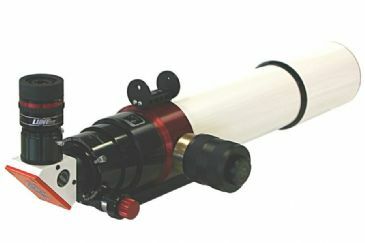 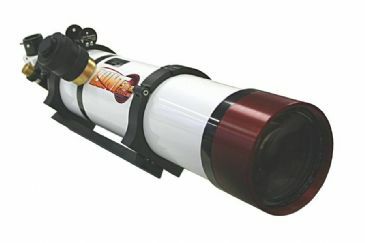 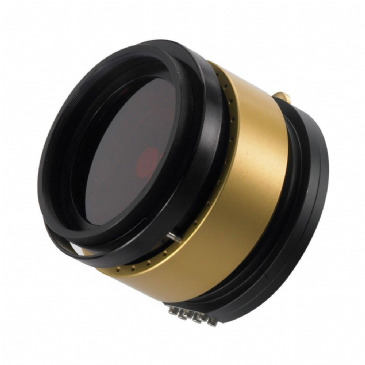 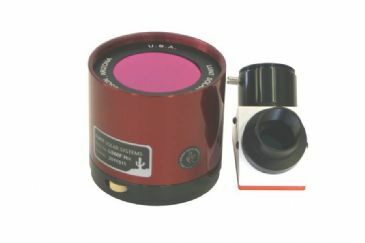 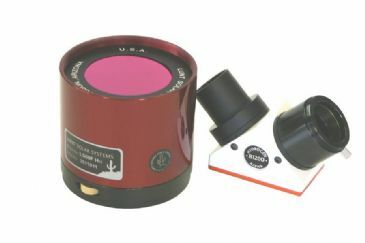 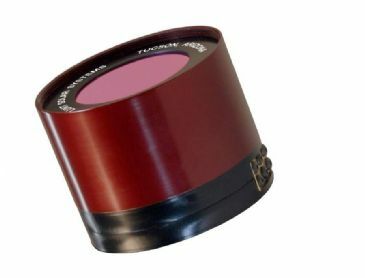 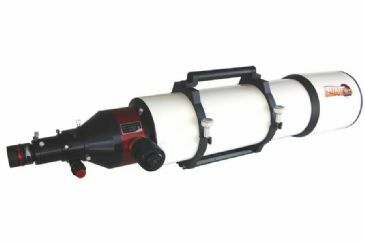 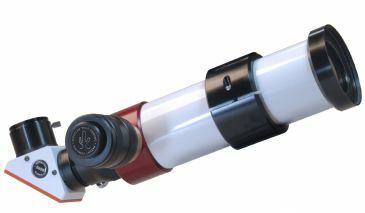 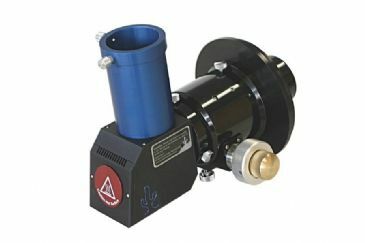 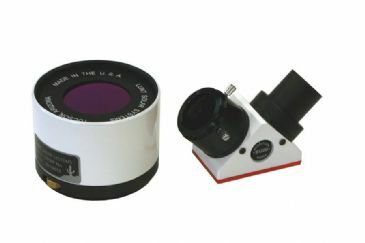 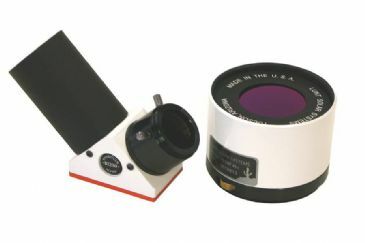 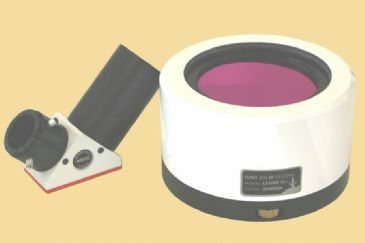 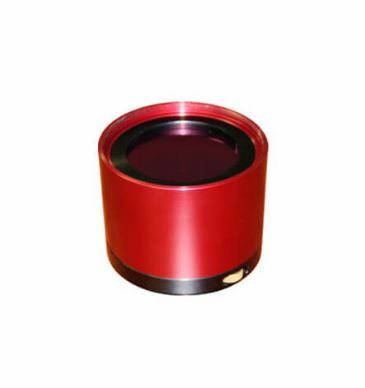 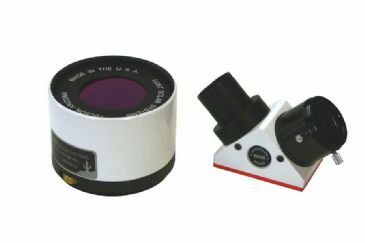 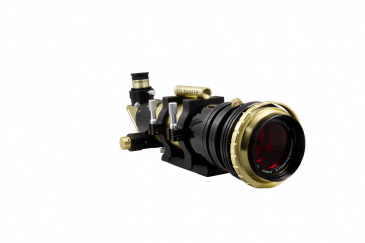 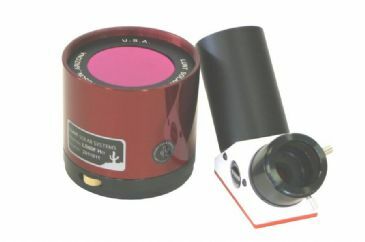 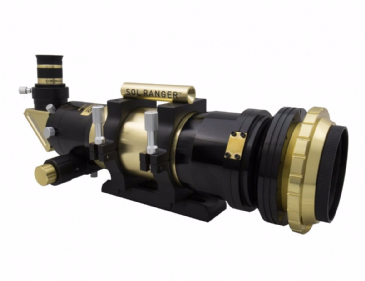 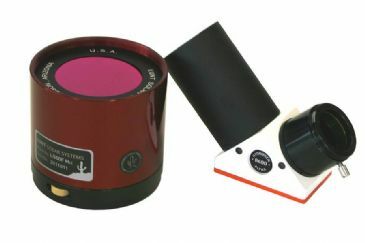 We carry a large selection of Lunt solar products like the innovative Pressure Tuned H-alpha telescope systems, as well as h-alpha solar filters that attach to your current telescope with the addition of an adapter. 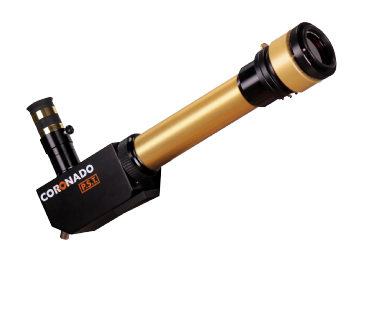 We also display the amazing Coronado PST (Personal Solar Telescope), which has made h-alpha observing highly accessible with their low prices and exceptional quality. 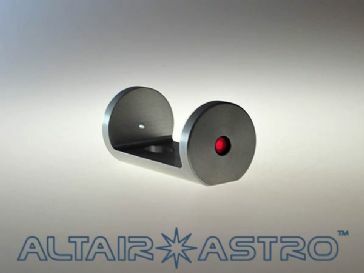 Precision CNC machined from billet aluminium. 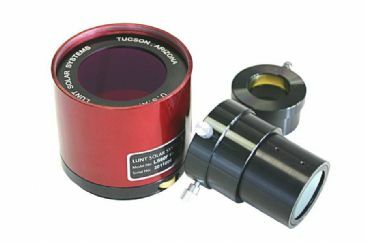 Fits Lunt and Televue.